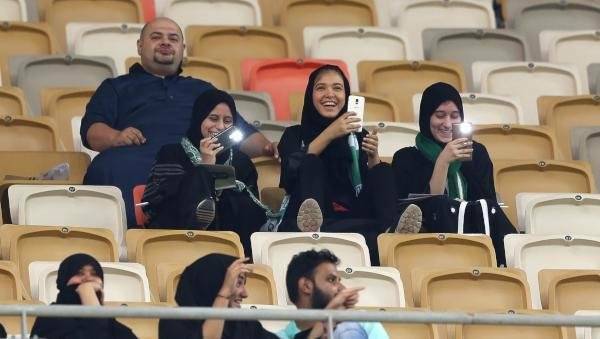 womenforfootball.com – Last month, there was a very encouraging news that Saudi Arabia has lifted the ban on Saudi women’s entrance to football stadiums. That leaves Iran as the only country with ban on their women. Its time for Iran Football Federation to end such discrimination.